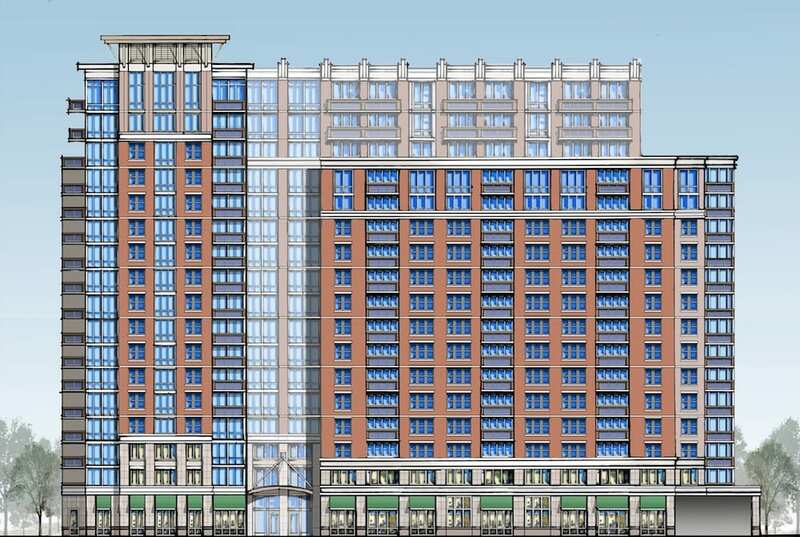 Washington Property Company capitalized on the chance to build a 17-story, mixed-use tower in a revitalized district of downtown Silver Spring. Transit-oriented development and a new Metro stop nearby promised solid demand for the 286-apartment building and ground-floor retail. But it also brought the challenge of designing living spaces and an outdoor pool just 90 feet from Metro, freight and Amtrak train traffic. Drawing from building elevations and continuous 24-hour measurements we took at the site, Phoenix Noise and Vibration developed a detailed 3D model using DataKustik CadnaA software to predict the trains’ impact. The model determined noise variations across the façade of each floor, within apartments and at the pool. Our engineers then drew from their combined 30 years of experience in acoustics and vibration mitigation to suggest design improvements and ensure the project met noise standards in the local building code. 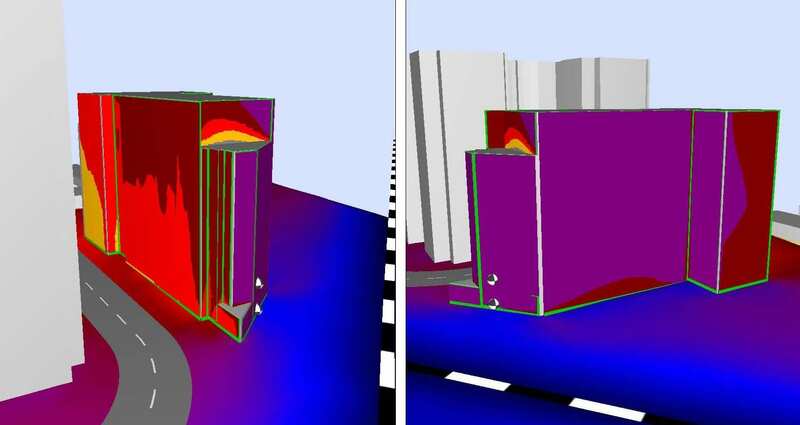 With our in-depth acoustic modeling in hand, the design team could analyze the façade plans floor by floor to minimize noise impact. Our window specifications helped the builder chose products that met the building’s acoustic needs while minimizing cost. After pinpointing which areas required mitigation, we also customized STC ratings for each unit’s exterior wall, doors and spandrel glass. Additional analysis confirmed vibration from the railway did not exceed standards or require mitigation. Finally, our analysis contributed to the design of a noise barrier to shield the outdoor pool area.